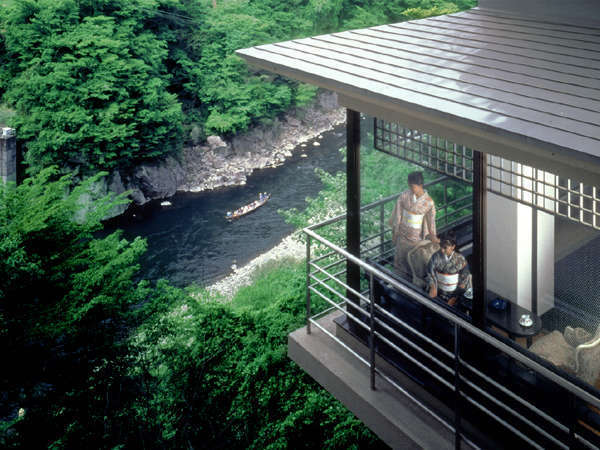 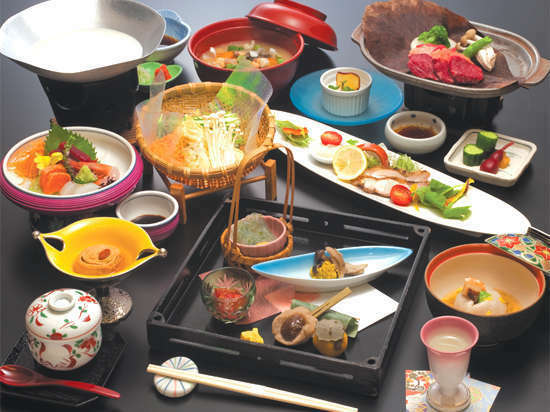 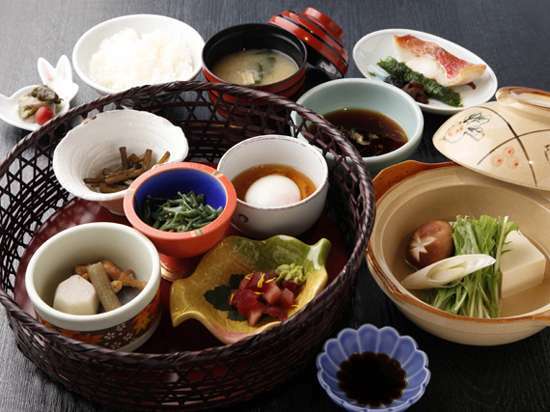 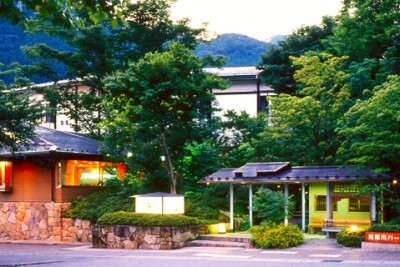 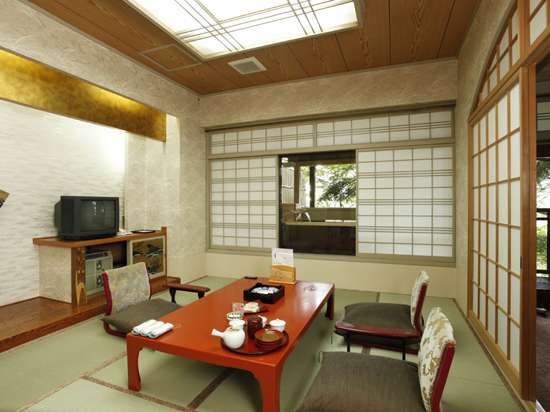 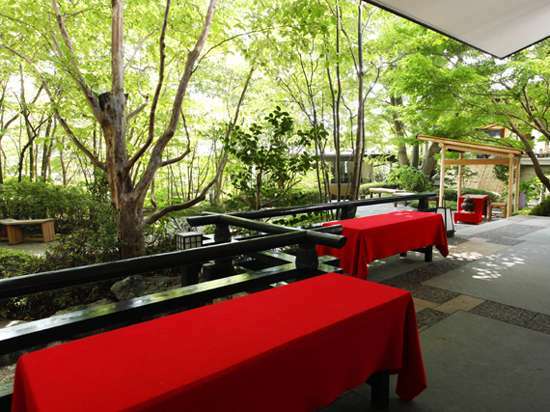 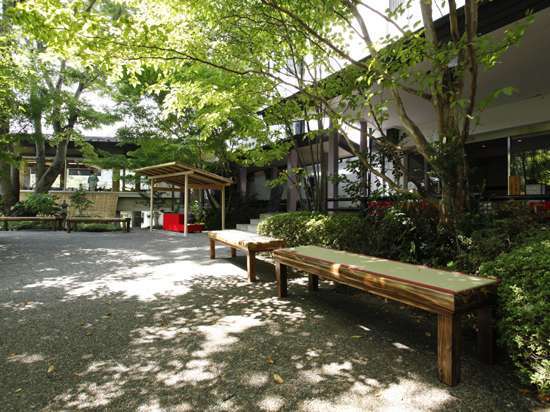 Book Kinugawa Park Hotels in Kinugawa Onsen— The view of the forest can be enjoyed from the guest rooms with open-air baths. 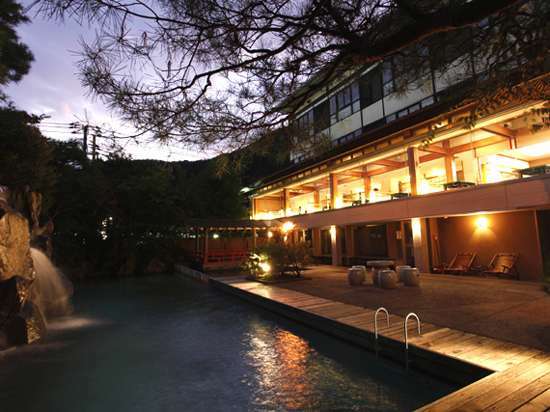 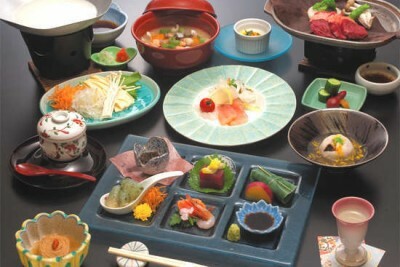 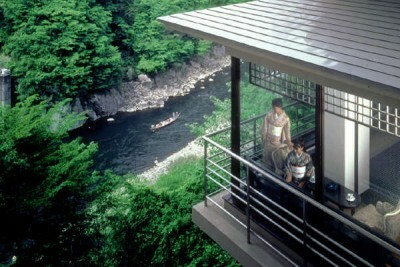 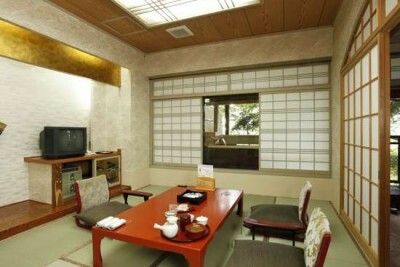 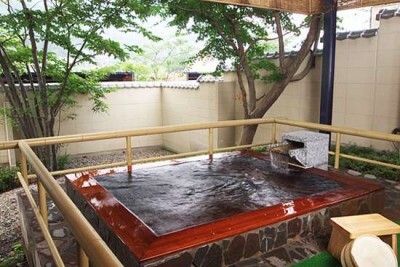 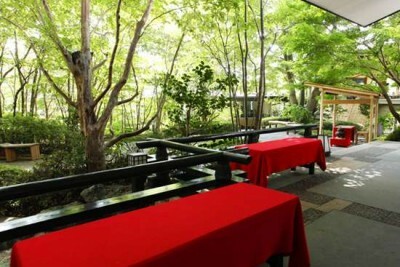 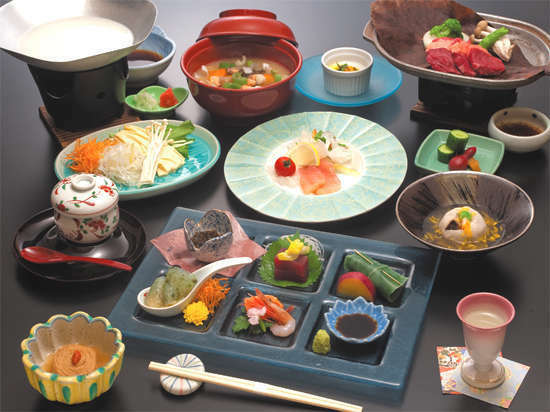 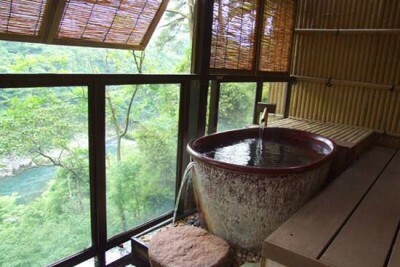 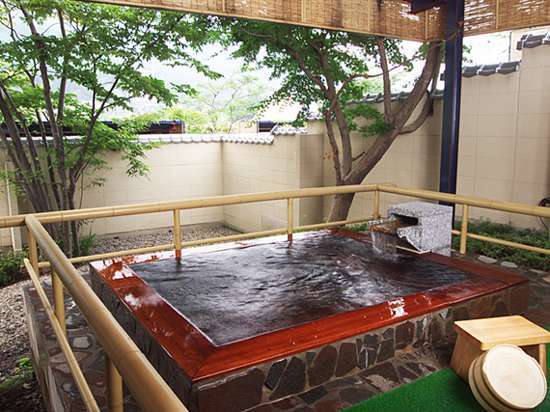 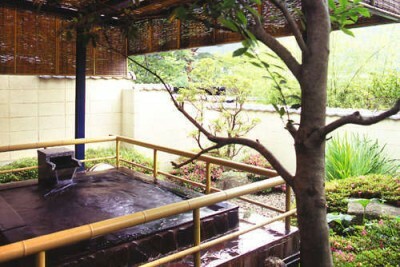 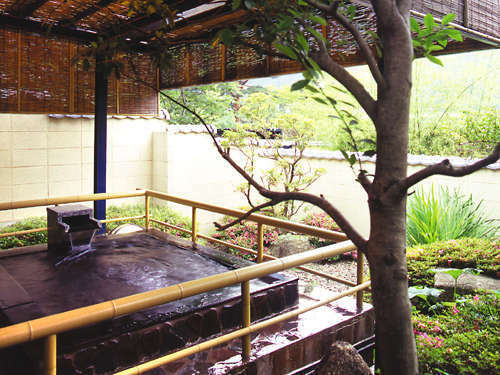 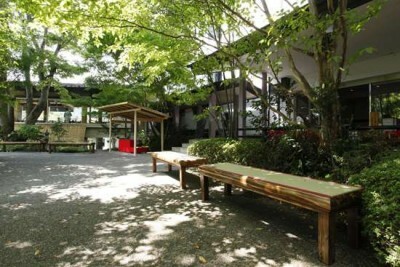 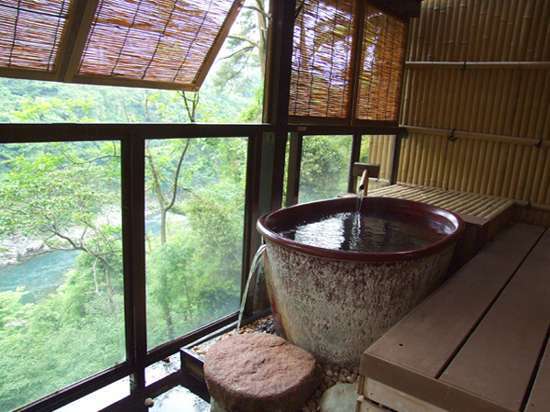 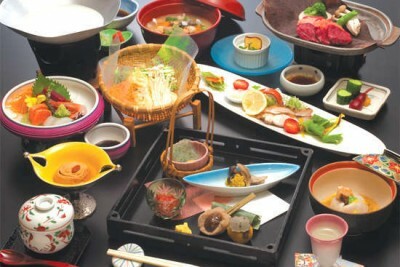 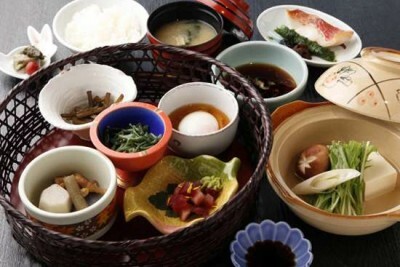 With 4 types of private-use hot spring baths. 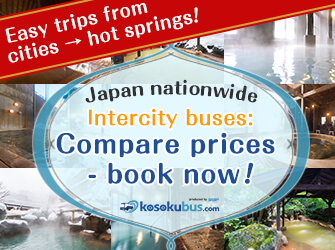 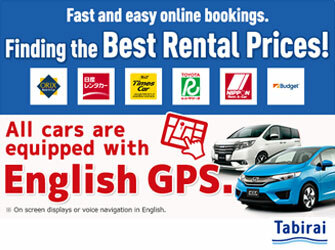 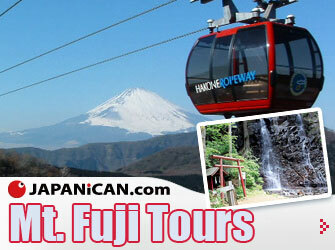 40 minutes by train/taxi to Nikko Toshogu Shrine, a UNESCO World Heritage Site. 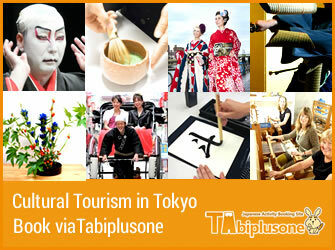 120 min by Tobu Limited Express from Asakusa Sta., Tokyo.